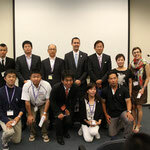 The Kakehashi Project was created to promote growth in overseas relations between Japan and the U.S. 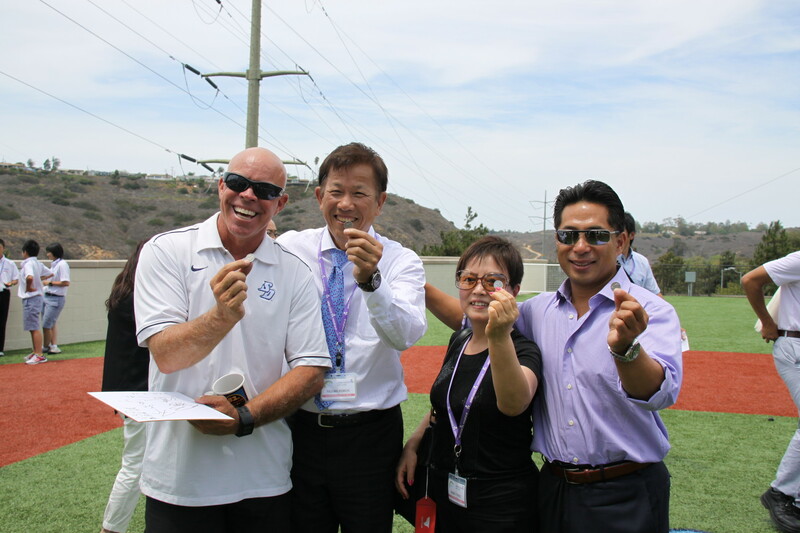 The San Diego Sports Authority assisted this project by inviting 70 Japanese student/athletes between the ages of 12-15, who lost their families and/or homes in the Great East Japan Earthquake 2011. They first arrived in New York, where they had the opportunity to watch the Yankees play, and witnessed Ichiro Suzuki hit his first homerun of the season. 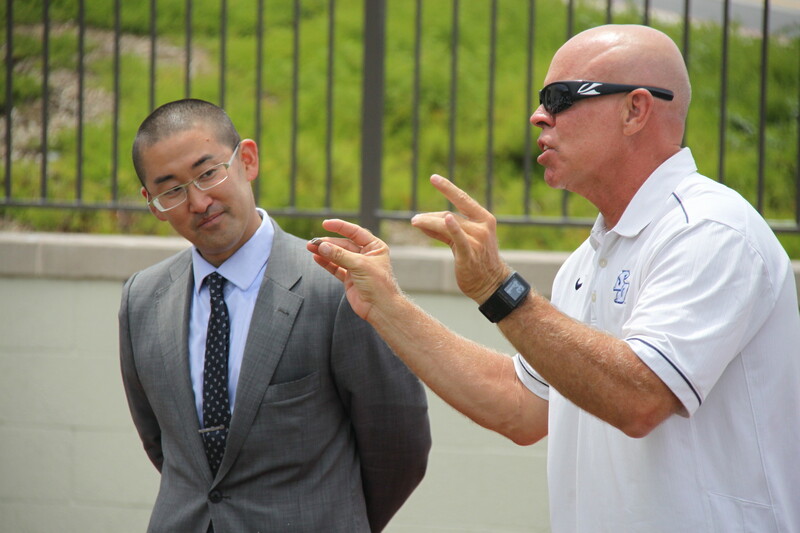 Then, on July 27th, the students flew in to San Diego to meet their host families that they would be staying with for the duration of the program. 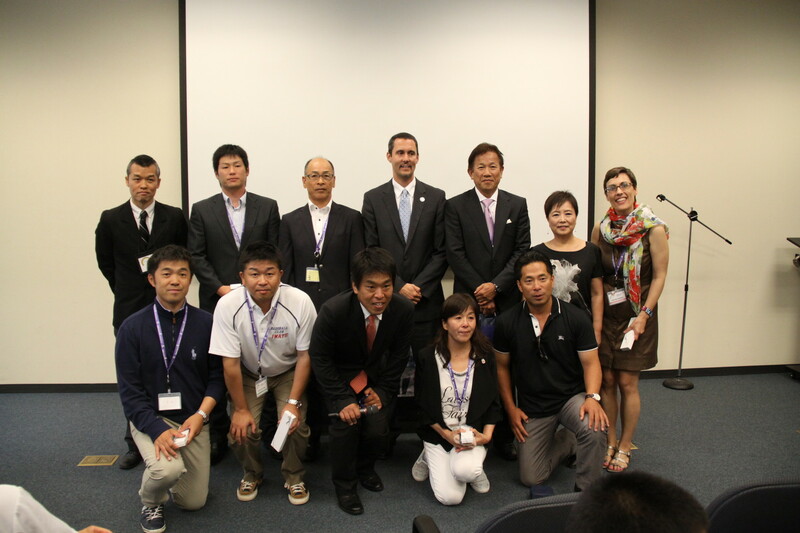 On the 28th, the kids visited the Global Japanese company Kyocera, and had fun with the ESL students at National University after a presentation. 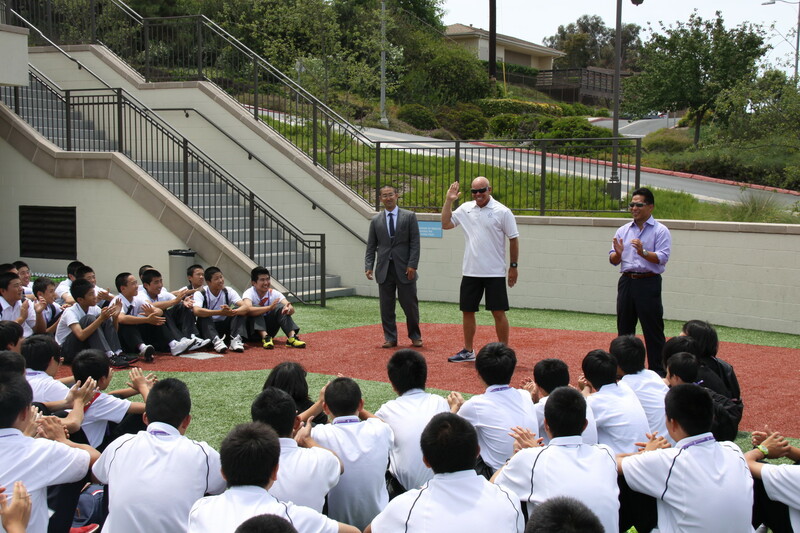 On the 29th, the students had the unique opportunity to meet with the Mayor of Oceanside and visit the University of San Diego Baseball stadium, which included getting to watch the baseball summer camp in action. 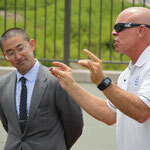 Students also met the Head Coach of the baseball program, Mr. Rich Hill. 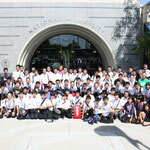 Afterwards, the students toured the San Diego Padres baseball stadium at Petco Park, and watch a Padres game. 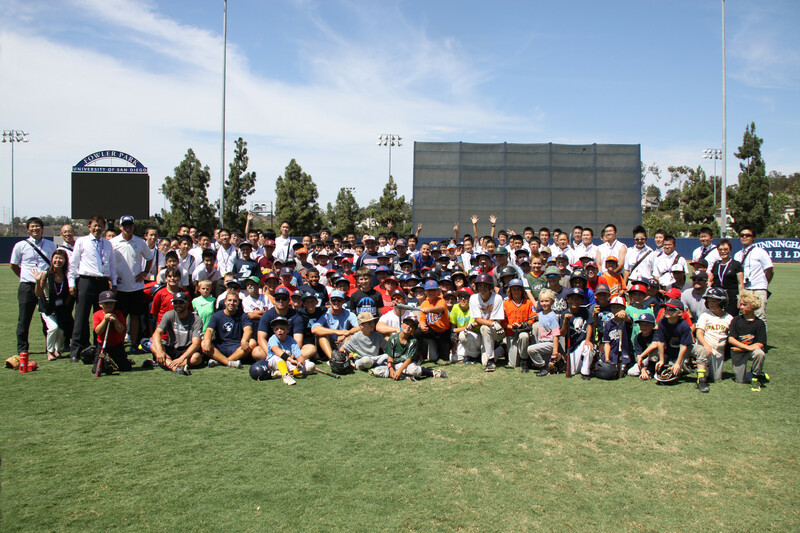 After their time in the city of San Diego, the kids were sent to Los Angeles, where they had the opportunity to visit the Dodgers Stadium and see the Dodgers play. 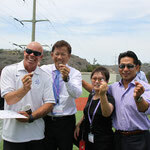 SDSA staff were more than happy to help with their part of the Kakehashi Project, and would like to thank Mr. Kenichi Yazawa (former Japanese Big League baseball player/ TV baseball analyst/ and 1985 Hall of Fame inductee) for helping lead the group during their stay.